As part of the ongoing emphasis on the emotional well being and care for the boys we're embracing Tongan Language week full force. With over half the class identifying as Tongan, the boys are relishing in the opportunity to share their language and culture. In particular, one of the boys who struggles with traditional learning and being able to share his thinking, is thriving in leading the other boys with his own knowledge of language and culture. 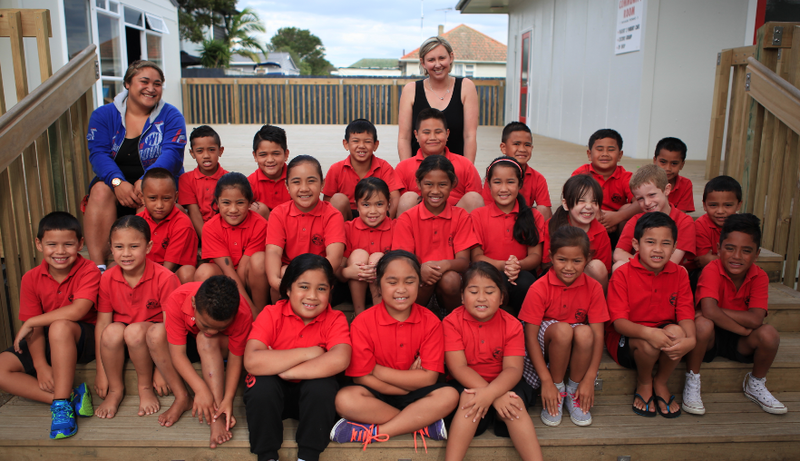 We're having a lot of fun practising our Tongan, discussing life in Tonga and sharing what we know.